Jerry Moon, 72, who lived in the Seattle area, was terrified of being cremated. After he died, his family decided to have a closed-casket service. But they wanted to say their final farewells before burying him. When they opened the casket after the service to see him one last time, they were shocked to find it wasn’t Jerry but another dead man, wearing Jerry’s clothes. The funeral home had also put a plastic bag over the 97-year-old man’s head, which shocked the family even more. It turns out that Jerry Moon had been cremated against his wishes and the other man, who had wanted to be cremated, was almost buried in Mr. Moon’s grave plot, which had been pre-paid for by Moon. “This makes me feel like he was treated as a number, not a person,” the man’s daughter, Cheryl Moon, told KIRO TV last year. Click here to read the story. State regulators investigated and found the mix-up occurred after the two men died the same day at the same hospice. The Dahl-McVicker funeral home took both bodies from the hospice and was supposed to take Moon to the Brown Mortuary, but got the bodies mixed up. Last month, there was a similar story of two women whose bodies got mixed up after they both died while on vacation in St. Maarten. One was supposed to be sent to Barrie, Ontario, the other to New Jersey. You can read the Toronto Star story here. It’s important for people to put a funeral plan in place in case death ensues from a tragic accident or sudden medical emergency, especially while on vacation in a foreign country. Two Vancouver women, Laura Fines and Glenda Leznoff, have written a new book, Exit: The Life and Death Planner, to help people prepare for their loved ones. 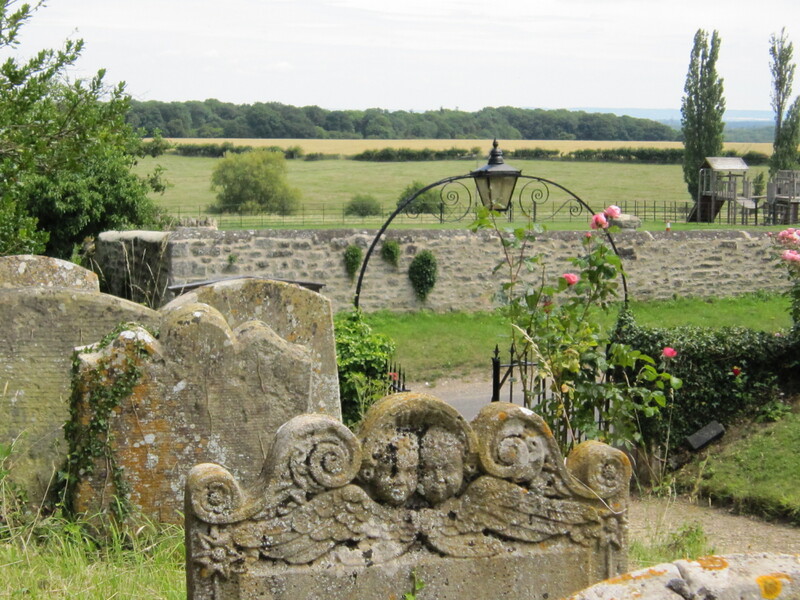 The book has a form to let your loved ones know what you would like done after you die, with sections to record whether you have pre-paid for a funeral, a burial plot or a crypt. We mentioned earlier that in B.C., the Consumer Protection Branch has regulations and laws pertaining to funeral providers. For consumer tips or to find a licensed funeral provider, go to Consumer Protection BC’s website at www.funeralrightsbc.ca. People should also be aware that funeral homes you might think are independent and family-owned are actually part of a big corporation. One of the biggest is the Texas-based Service Corp. International (SCI), which owns many of the funeral homes in the Vancouver area. SCI is controlled by Robert Waltrip, a Texan who was a big financial contributor to the campaign of President George W. Bush and a personal friend of Bush’s presidential father. SCI reportedly made an operating profit of $363 million last year and has billions worth of pre-paid funeral contracts. In this 60 Minutes segment from last year, Anderson Cooper probed the funeral industry and SCI’s past: The transcript of the segment and related videos are here. For readers in the U.S., the Funeral Consumers Alliance provides good information about the industry and some great consumer tips. Its executive director, Josh Slocum, warns consumers to carefully read the fine print of any pre-paid funeral contract. He says companies like SCI use high-pressure sales tactics. In Washington State, there is also the People’s Memorial Association, whose website is here. The non-profit organization was founded in 1939 to help Washington State residents avoid the confusion, sales pressure and high expense often associated with cremation and burial arrangements. The lifetime membership fee is $25. It has more than 200,000 members. In B.C., there is the Memorial Society of B.C., a non-profit organization formed more than 55 years ago to help its members to plan funerals that are simple, dignified and affordable. It has more than 200,000 members. There is regulation of the funeral industry in Canada. Last month, Ontario’s funeral industry watchdog suspended the licence of two Toronto area funeral homes owned by a woman who was previously stripped of her funeral-director licence for falsifying embalming records and lying to cover up her actions. The story is here. This site is dedicated to our mother, Holly Haliburton. 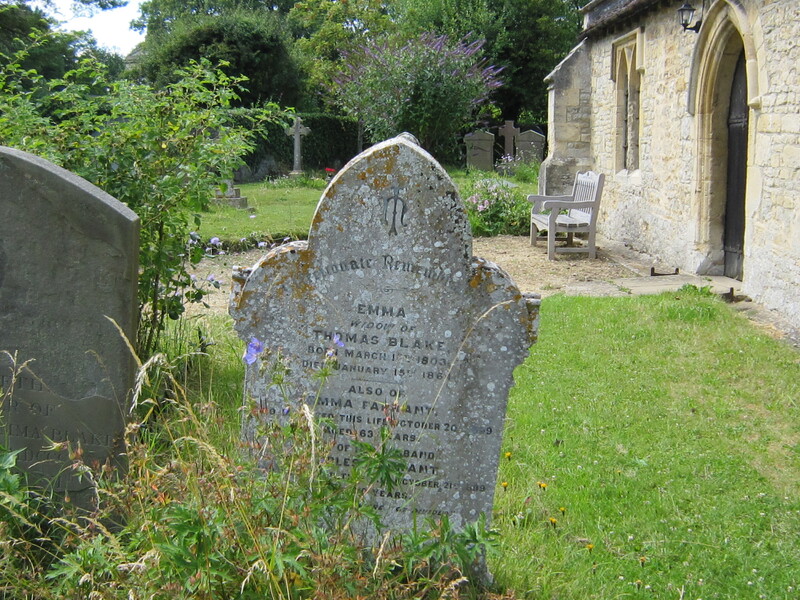 A headstone near Oxford, England. This entry was posted in Uncategorized and tagged Anderson Cooper investigates the funeral industry on 60 minutes, Consumer Protection B.C., Funeral Consumers Alliance, Memorial Society of B.C., regulating funeral homes in Canada, Robert Waltrip and SCI. Bookmark the permalink.